Testing is occurring and lots of bugs are bein’ squashed. Necotho made a friend underground! This week’s community Build of the Week theme is Ruins – you should go participate by building an awesome ruin! 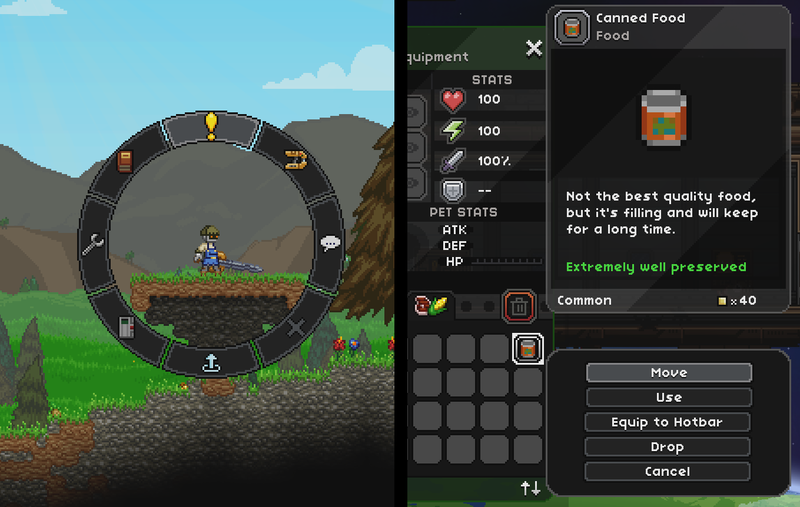 Starbound is on sale at 33% off on the Humble Store! 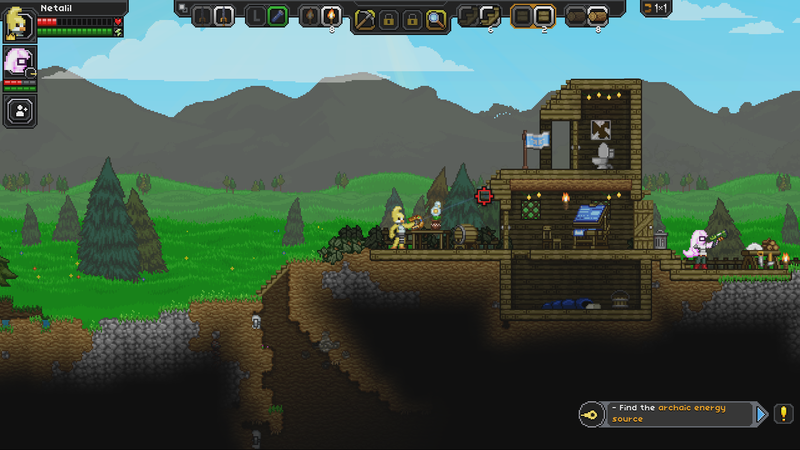 Sirvarley on the forums is making a fan-made Starbound animated series, and posted a trailer!